A cinematic exploration of the convergence of urban planning and gaming. 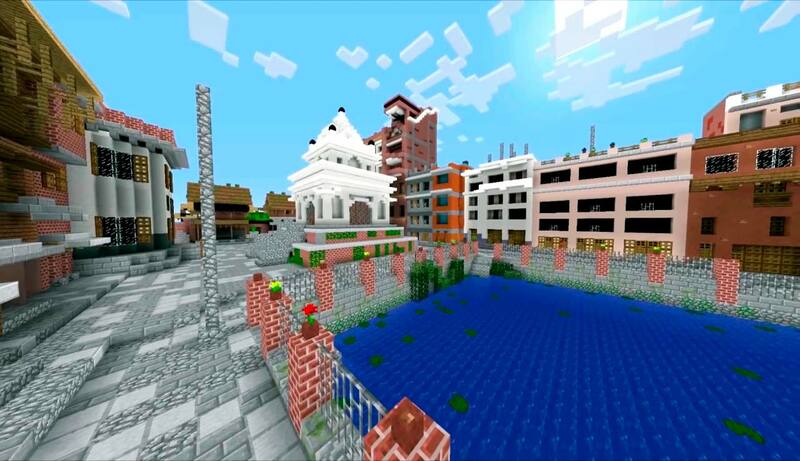 Can video games change the way cities are designed, built, and experienced? Gaming the Real World examines the overlap between planning and playing, following three companies as they develop games that represent contemporary city life and imagine the urban future. Does “civic gamification” offer a way to democratize the planning process and envisage radical future architectures?